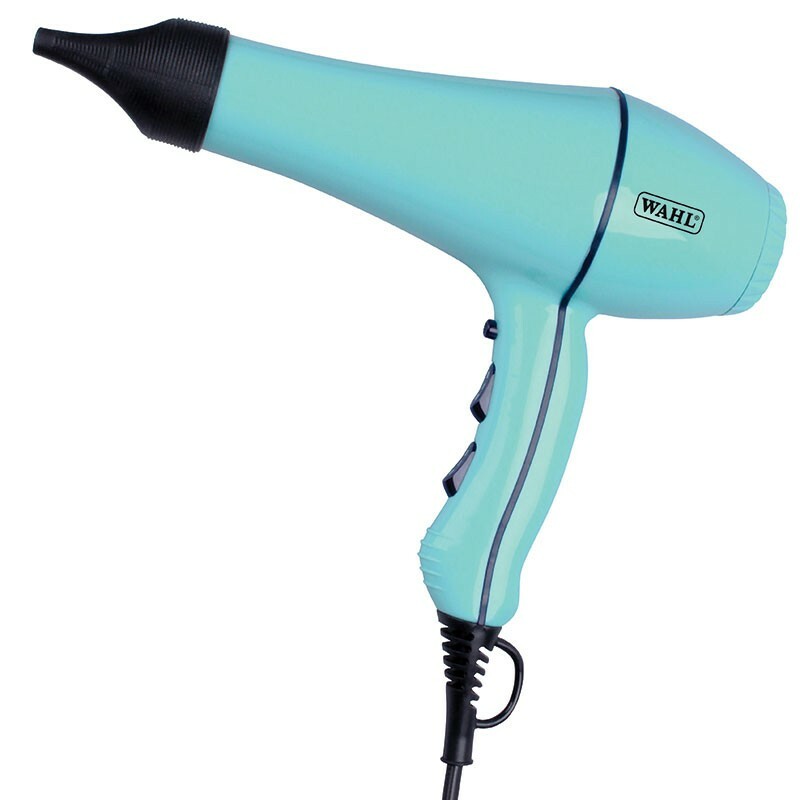 The Wahl PowerDry Hair Dryer 2000w is a professional dryer which dries the hair and creates a sleek, shiny finish for your clients. Expertly crafted with a Tourmaline Grille, the Wahl PowerDry 2000W hair dryer keeps moisture in the hair cuticle for a healthier blow-dry. 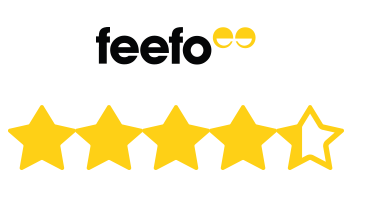 It comes complete with a range of accessories and offers a number of settings that make it perfect, whatever look you are trying to achieve. Shop at Salons Direct today for great prices and free UK delivery options! 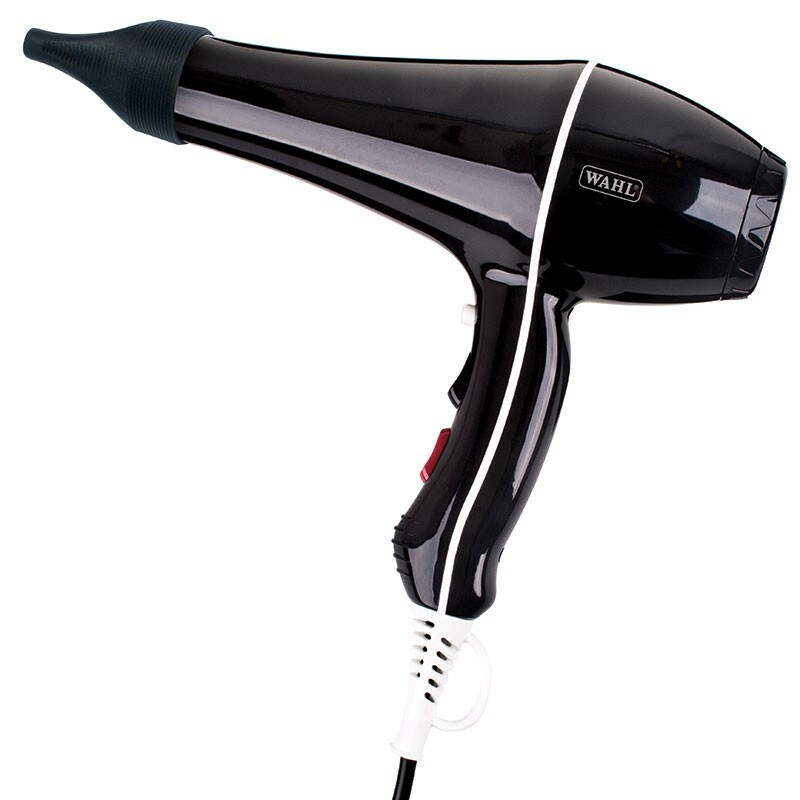 The Wahl Powerdry Hairdryer 2000w is a professional dryer which dries the hair creating a sleek, shiny finish. Expertly crafted with a Tourmaline Grille, The Wahl Powerdry 2000W Hairdryer keeps moisture in the hair cuticle for a healthier blow-dry. 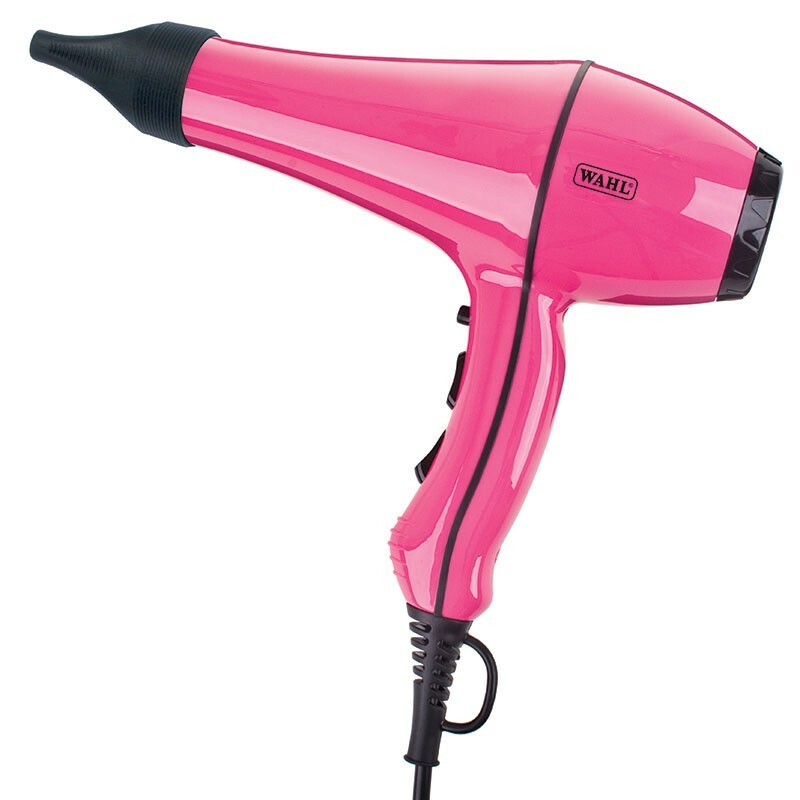 Complete with 2 concentrator nozzles (one ultra-slim for direct heat and one extra-wide to give more airflow), 3 heat settings, 2 speed settings, a cold shot button and a professional length cord for tangle free styling this professional dryer is a must have for any hair stylist. More colours available. Has good power but for me I would prefer a smaller hairdryer but still worth the money! Great price, thank you very much! 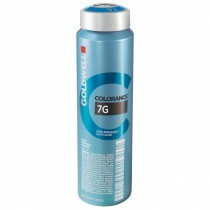 Very good dryer and I love the colour. Perfect for use in the shop. My previous hairdryer was a Babyliss which lasted for years, but unfortunately I couldn;t get another one the same. I noticed this Wahl hairdryer has a slim end like my Babyliss one so thought I would try it. As I have fine hair I needed one that isn;t going to blow it all over the... Read More. My previous hairdryer was a Babyliss which lasted for years, but unfortunately I couldn;t get another one the same. As I have fine hair I needed one that isn;t going to blow it all over the place, this dryer is perfect and I don;t need to use the nozzle!! !